Transport Secretary Patrick McLoughlin has confirmed the UK's own regulator will be retesting Volkswagen's diesel engines, as the emissions scandal continues to unravel. 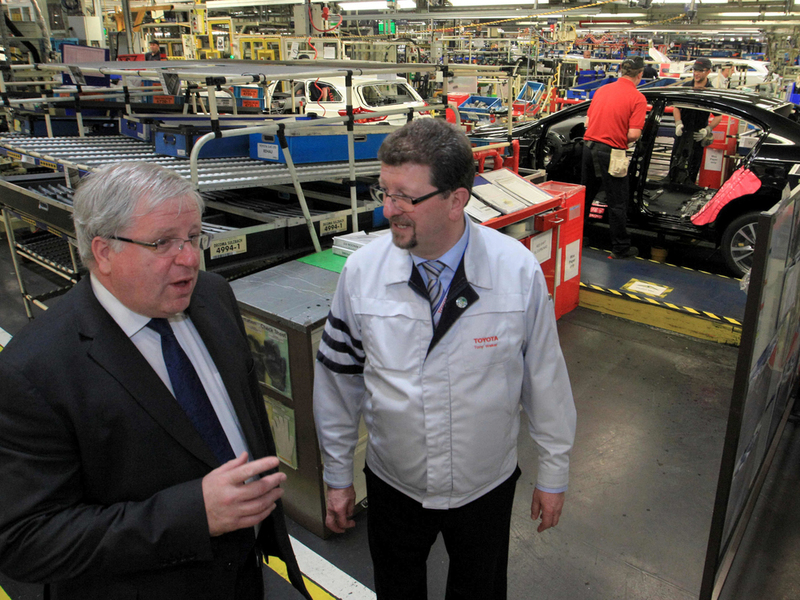 McLoughlin said: "The government takes the unacceptable actions of VW extremely seriously. My priority is to protect the public as we go through the process of investigating what went wrong and what we can do to stop it happening again in the future. We have called on the EU to conduct a Europe wide investigation into whether there is evidence that cars here have been fitted with defeat devices. In the meantime we are taking robust action. The Vehicle Certification Agency (VCA), the UK regulator, is working with vehicle manufacturers to ensure that this issue is not industry wide. As part of this work they will re-run laboratory tests where necessary and compare them against real world driving emissions." Since the scandal broke Volkswagen CEO Prof. Dr. Winterkorn has handed in his resignation saying: "I am shocked by the events of the past few days. Above all, I am stunned that misconduct on such a scale was possible in the Volkswagen Group. As CEO I accept responsibility for the irregularities that have been found in diesel engines and have therefore requested the Supervisory Board to agree on terminating my function as CEO of the Volkswagen Group. I am doing this in the interests of the company even though I am not aware of any wrong doing on my part. Volkswagen needs a fresh start - also in terms of personnel. I am clearing the way for this fresh start with my resignation."